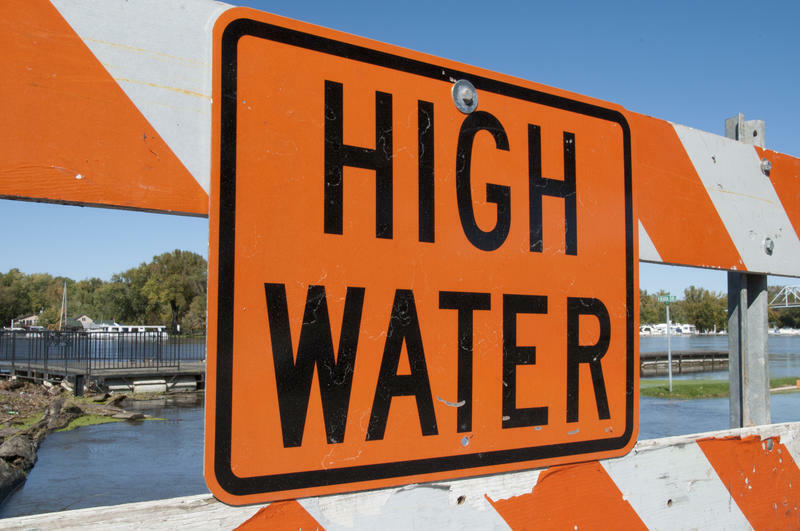 Forecasts say the flood-prone city of Findlay could have one of its worst floods on record after days of heavy rainfall pushed the Blanchard River to nine feet above flood stage. The river was expected to crest Friday well into what the National Weather Forecast calls major flood stage. That would put the flood nearly on par with record flooding in 2007. 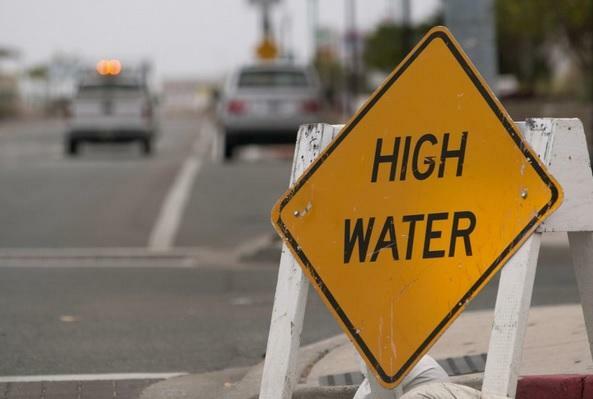 Many city streets, including the main downtown route, were closed Thursday because of high water. Rising flood waters also had many residents stacking sandbags to protect their homes. Other areas were evacuated. The American Red Cross opened a shelter to help displaced residents. The forecast for flooding increased after 3 more inches of rain fell early Thursday. Residents near the flood-prone Blanchard River in Findlay have been piling sandbags as forecasters warn there's a risk of moderate flooding from rainstorms moving through the region.